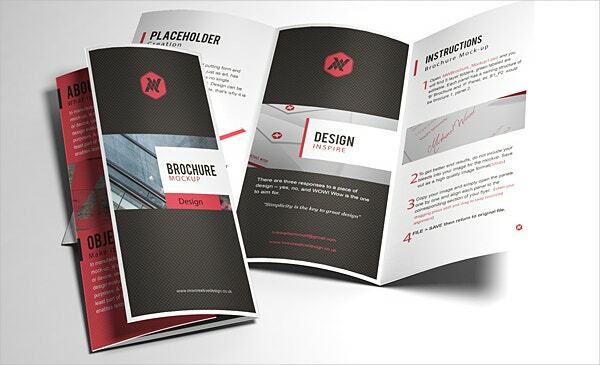 A great brochure layout will make customers get more knowledge about the product and services. With this, the clients can recognize the business and they can relate their work on a personal as well as professional level. Our website has 3,000+ brochure templates that are specialized, inexpensive and simple to modify brochure designs. To understand the client, our website provides high quality and first class designs. 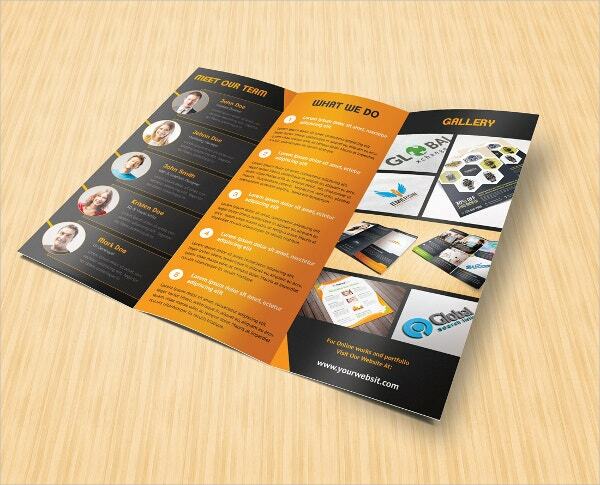 Get a custom and professional brochure designed specifically for you from the list below. You can also see Chocolate Brochure. 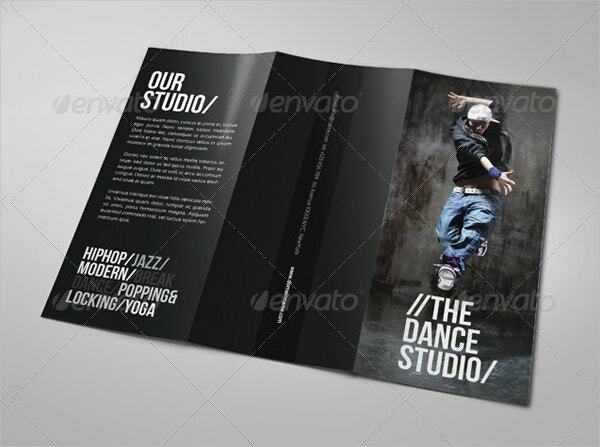 This black and white proficient Tri-Fold Brochure is best used for dance class, studio, etc. It can be comfortably used for other businesses as well. This A4 size brochure has images and fonts of high resolution. 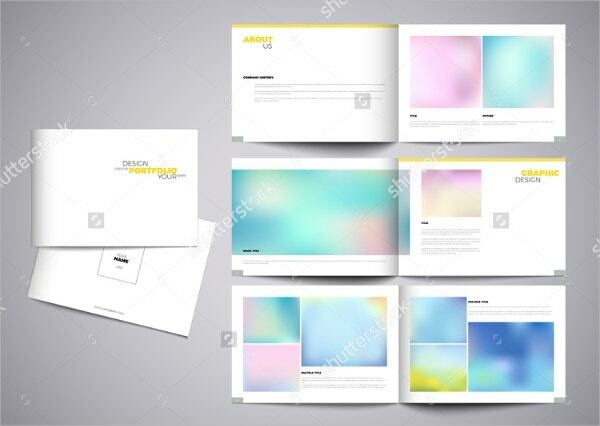 It is the most popular and unique form of Studio Brochure. 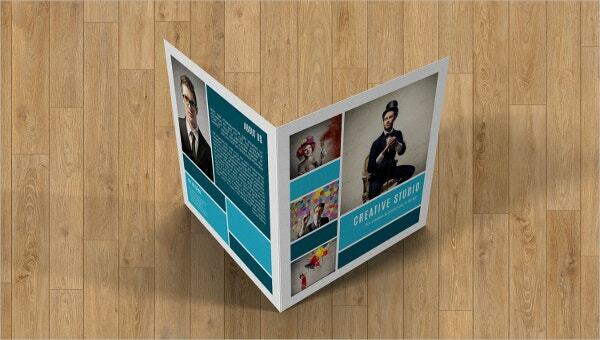 This beautiful and creative Studio Trifold Brochure comes with 300 dpi resolution and CMYK color mode. It can engage and convince the target customers with its attractive features. 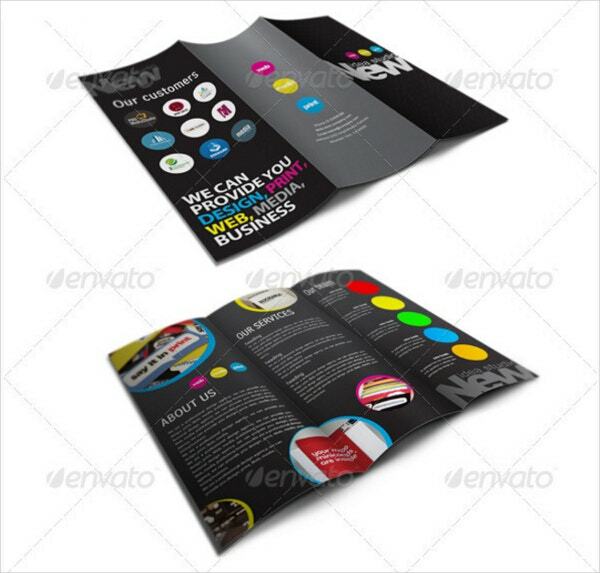 This brochure looks contemporary and corporate, it lets you add every detail that you wish to write for your company. It comes with a very high-quality resolution and several colors that are suitable for your numerous projects. 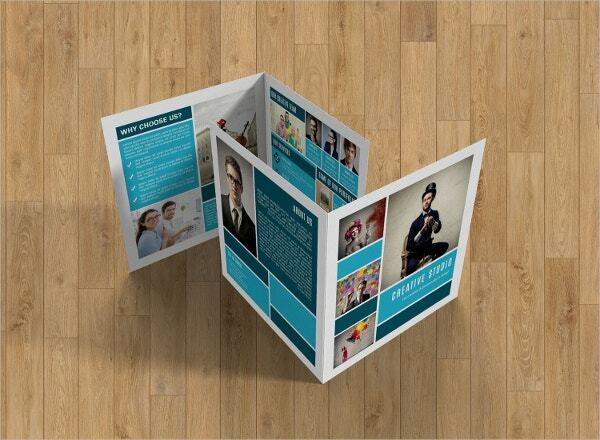 This fully layered Tri-Fold Studio Brochure gives you a detailed explanation of your product. It is loaded with features and specifications. It comes with the CMYK color mode, 300 dpi resolution and free fonts. This brochure is very classy and modern. It is perfect for business related to fashion, studio, and various project companies. It comes in 420×210 inch size. This good-looking and well-made Media Studio Brochure comes with CMYK color mode and 300 dpi resolutions. It is fully layered and has Photoshop cs2 and PSD files. 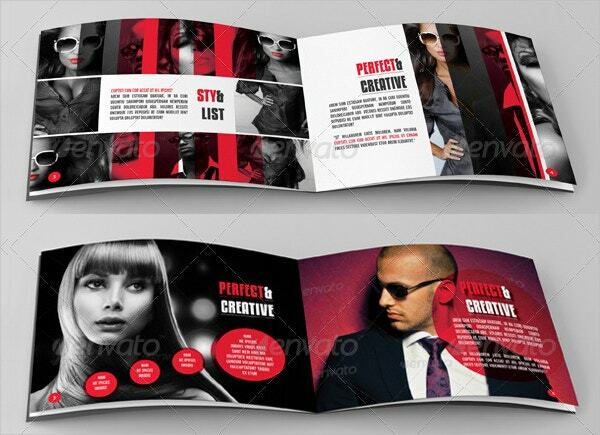 This Bi-foldBrochure Template is best for Commercial companies, small and large scale firms and much more. It has a classy and unique design that can be quickly understood by the clients. It contains a help file. You can also see Sports & Fitness Brochures. 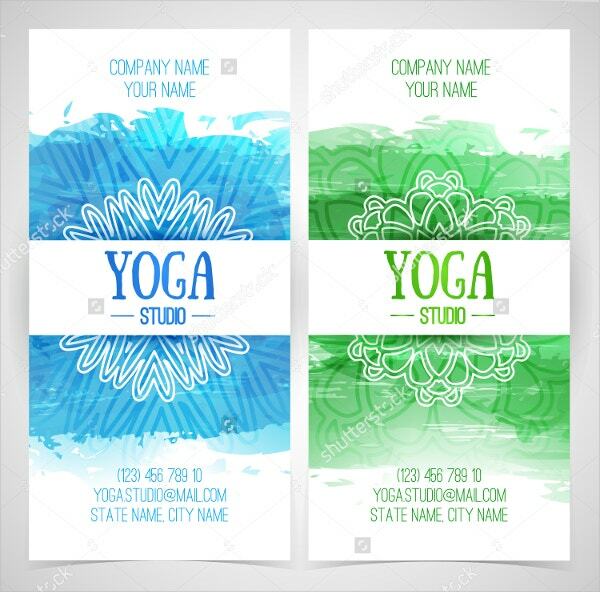 The simple and easy yoga Studio Modern Lotus Brochure is simple to create, easy to use and is extremely cheap. 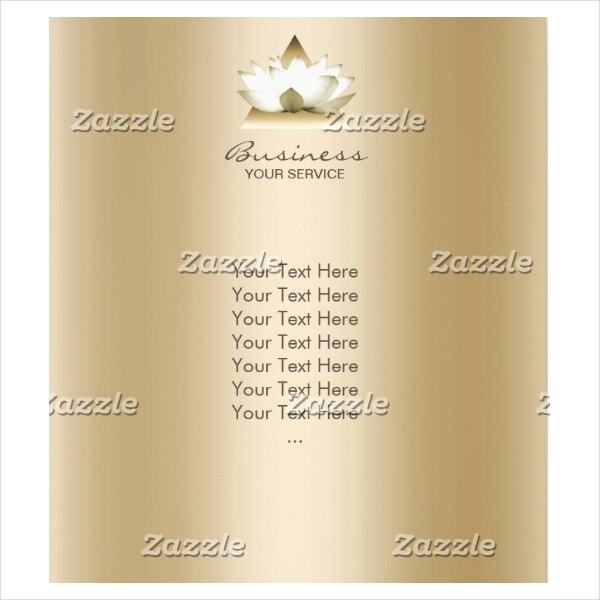 It comes with 8.5″ x 11″inch size and is extremely useful for all your advertising needs. It lets you upload images, graphics, and logos, and customize your choice of unique designs for any event. 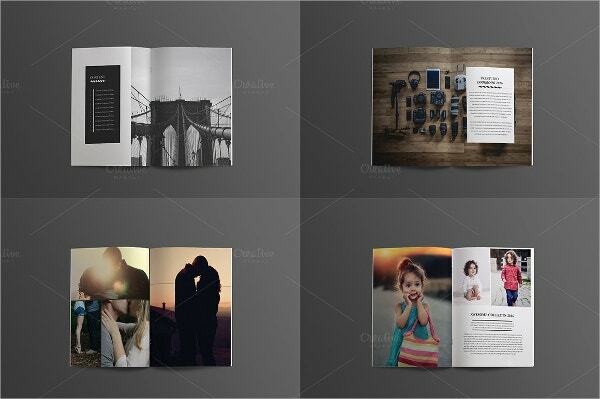 This fully layered INDD Photography Studio Brochure comes with a 16 page A5 professional design. It is totally editable and is print ready. It is created for best perceptibility and its simplicity is surely useful for all commercial and business advertising activities. This studio brochure mockup comes with Indesign, 300 dpi resolution and with A4 size. It is photoshopped and can be easily modified with smart layers. 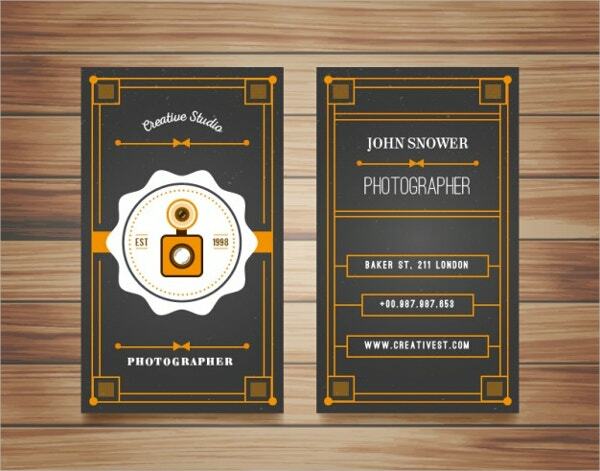 This high-resolution vintage Photography Studio Brochure Free Vector is useful for business promotions, fashion, and photography. Its straightforwardness with an amazing color mixing makes it very distinctive and extraordinary. 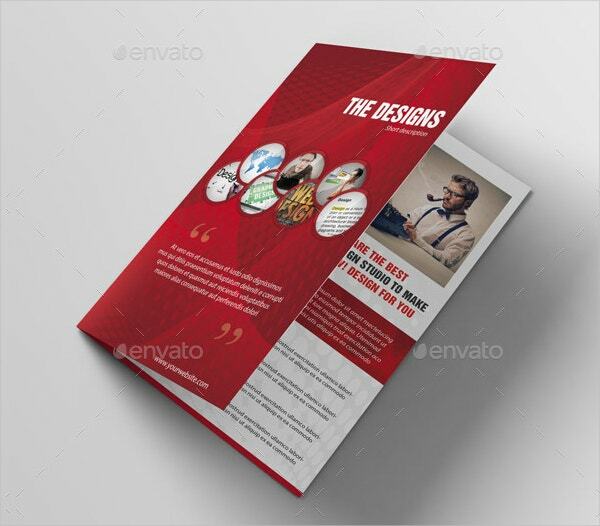 This is a ready-made brochure template which is modern and unique. It has many design varieties and is perfect for many types of business projects. It comes with 300 dpi resolution and CMYK color mode. You will get an option to choose the pictures, fonts, and background on separate layers. This creative and well-designed studio brochure is a bi-fold brochure which is vital for any business meetings and promotions. It comes with 0.25 mm bleed and has 300 dpi resolution. 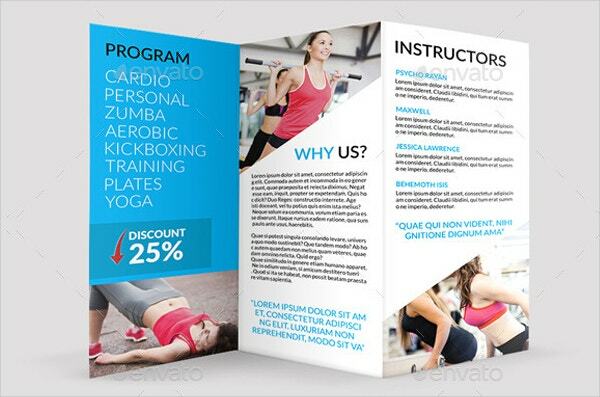 This Standard Studio Brochure can be used as a proposal template to promote products and services. It contains 22 pages with layered files that have fonts, objects, and images. It is available in both A4 and US letter sizes. It is designed professionally to draw the attention of the customers. 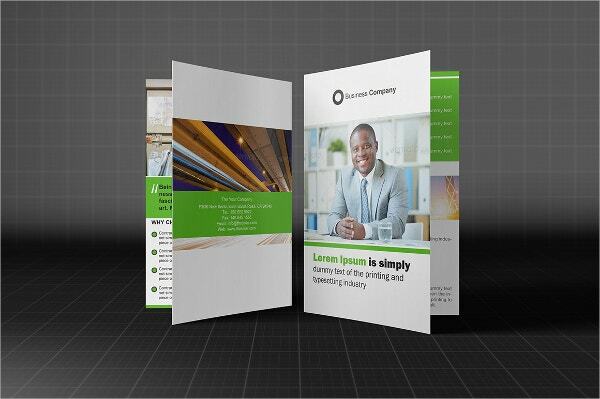 Studio brochure templates are very important for companies who want to promote their business with no hustle bustle. All of these brochures are simple to use, 100% responsive and customized types. You can select and download them as per your needs and requirements. You can also see Fast Food Brochure. 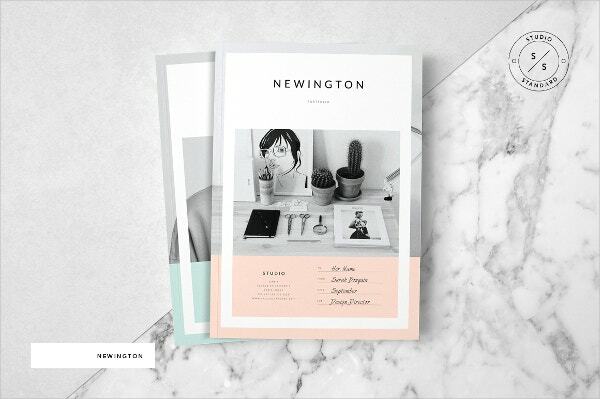 23+ Free Brochure Maker Tools to Create Your Own Brochure Design!